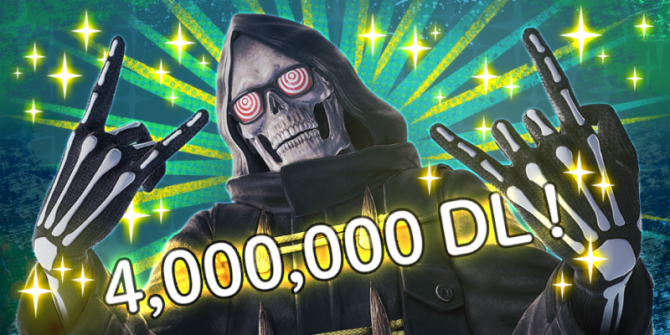 Since its launch back in December, Suda51's free-to-play title Let It Die has reached over three million downloads on PS4. 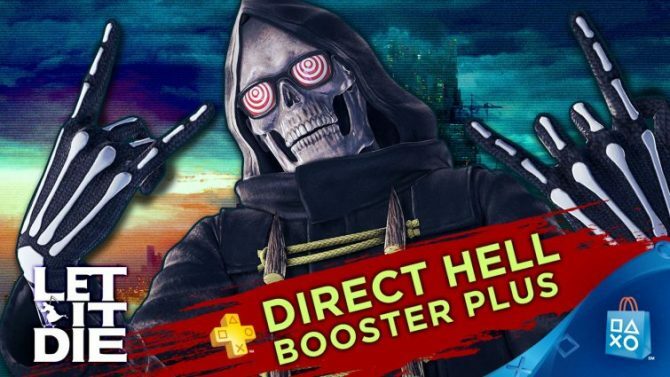 GungHo Online Entertainment posted to a community Reddit page to speak directly to fans of the PlayStation 4 exclusive Let it Die, available now as a free-to-play title-via PSN. 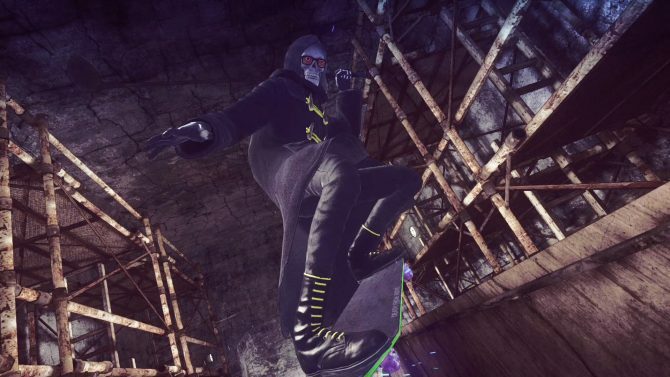 The bizarre action-brawler has surpassed over one million downloads since releasing to PS4 owners in December 2016. 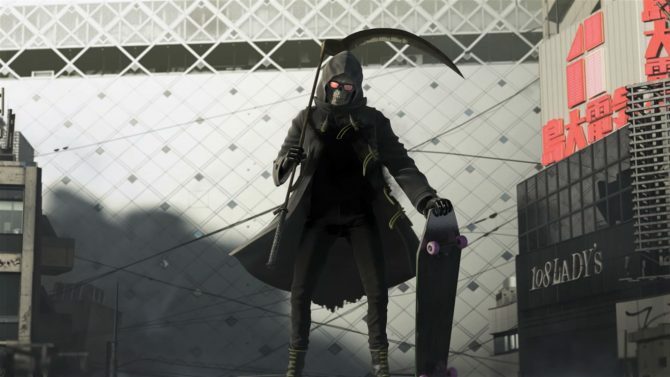 Grasshopper Manufacture has finally released Let it Die on the day of PlayStation Experience's keynote, but they aren't done showing stuff. 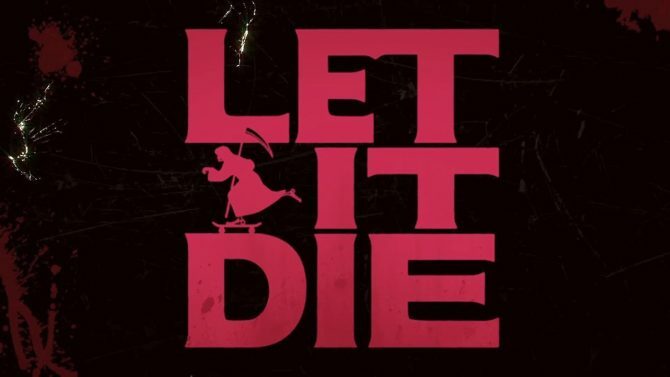 Suda 51's Let it Die is available right now for download on the PlayStation Store. 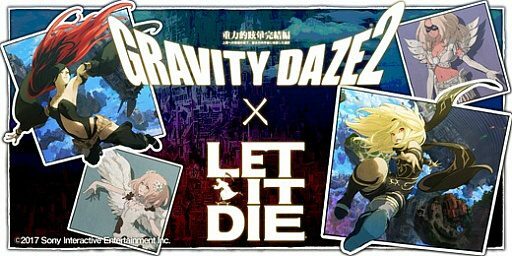 Today GungHo America released a brand new video on the upcoming PS4 exclusive Let it Die by Suda 51's Grasshopper Manufacture. 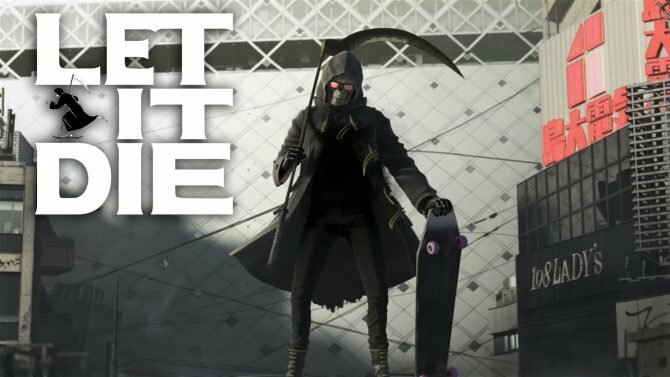 Recently I was given the chance to go hands-on with LET IT DIE, the latest game from developer Grasshopper Manufacture. 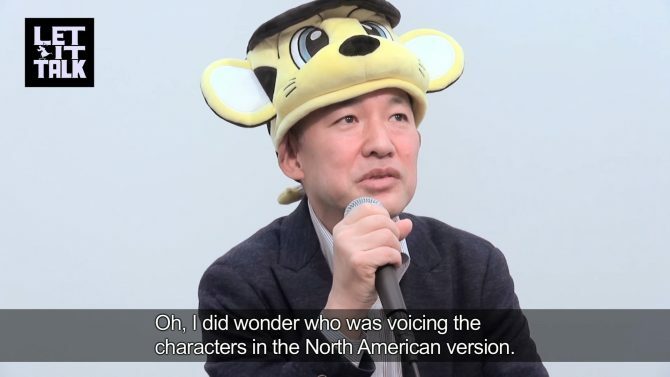 You can read about my time with the game, totaling nearly three hours, in a separate article. 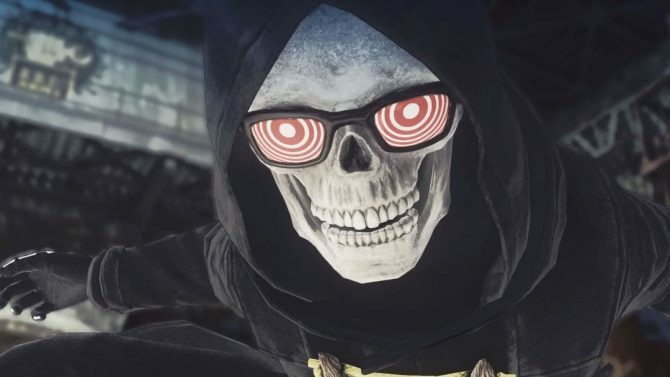 Grasshopper Manufacture and GungHo Online Entertainment released a new developer diary for Let it Die.